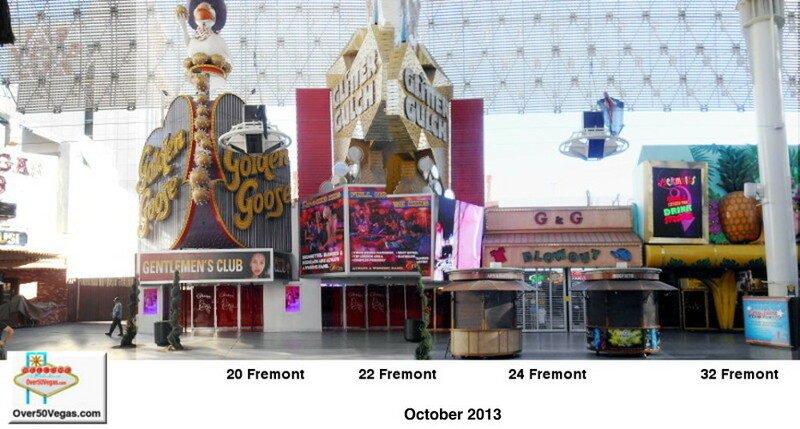 This location was formerly Buckley's Jackpot Club and Mecca Slots. 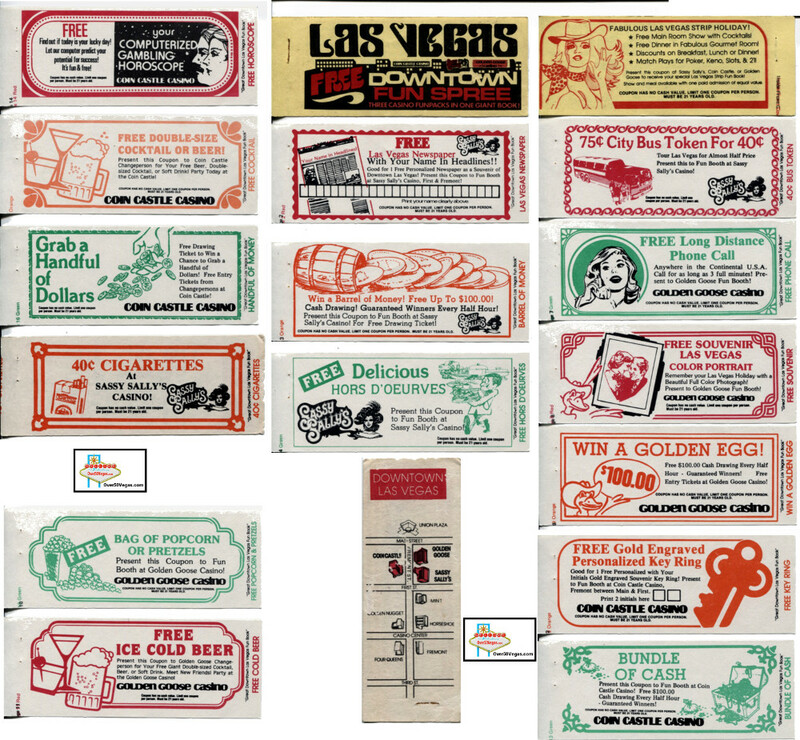 Herb Pastor later went on to convert the Coin Castle Casino to the Louisiana themed La Bayou. 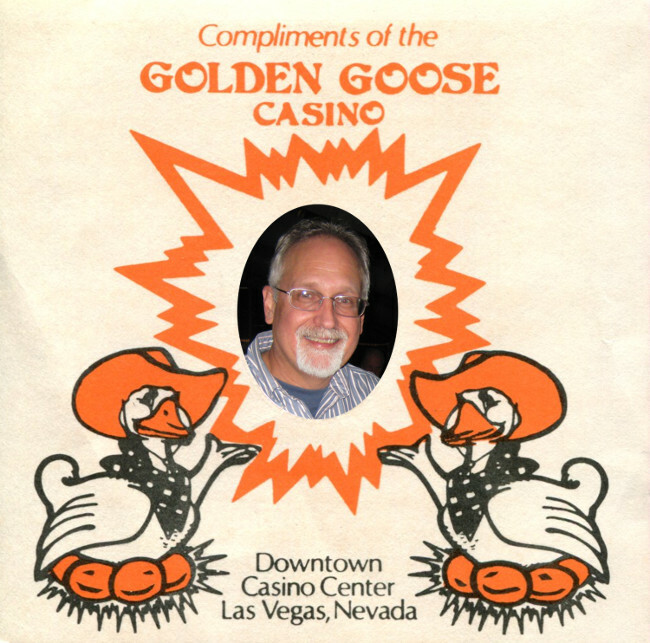 In 1983 he opened Sassy Sally's and then in 2000 converted it to Mermaids Casino. 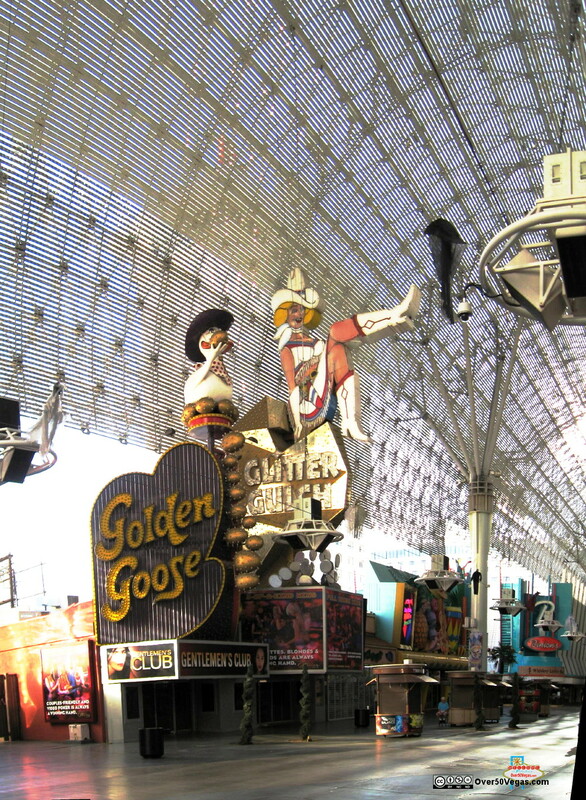 the gentlemen's club "The Girls of Glitter Gulch." 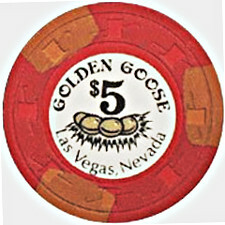 Herb Pastor opened his first casino, The Golden Goose, in April 1974, just weeks after being licensed by Nevada Gaming Commission. 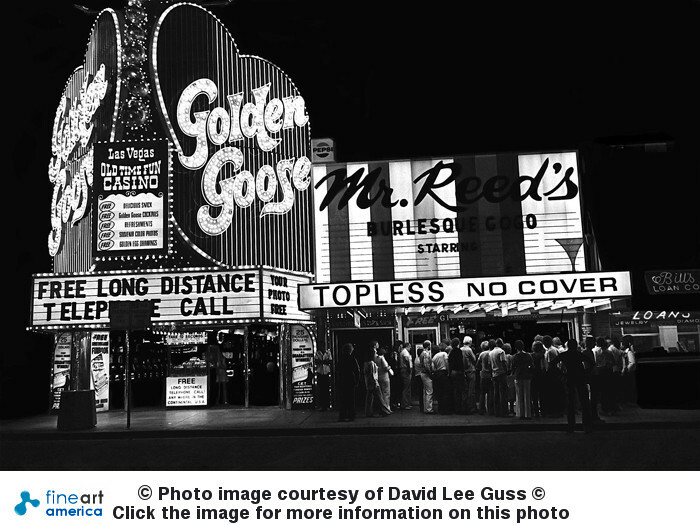 His newly named Golden Goose Casino transformed the boarded up Mecca Slots into a very successful operation. 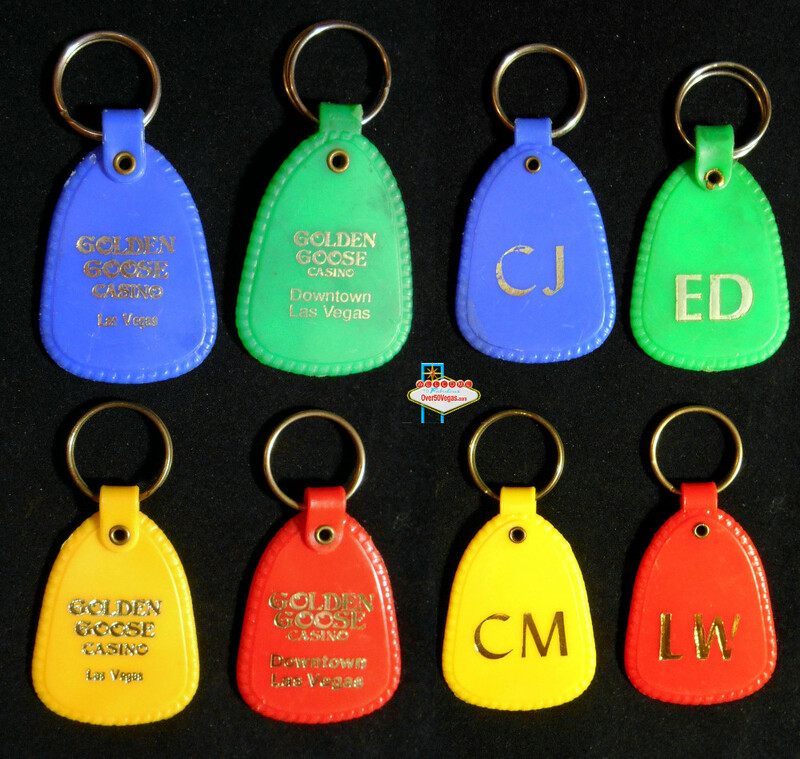 One of the great giveaways at the Golden Goose was a key fob with your initials stamped on it! so you would go from one property to the next!